Businessman Handed The House Model And New Homeowner Giving Money To Real Estate Trading. Fotos, Retratos, Imágenes Y Fotografía De Archivo Libres De Derecho. Image 115915639. 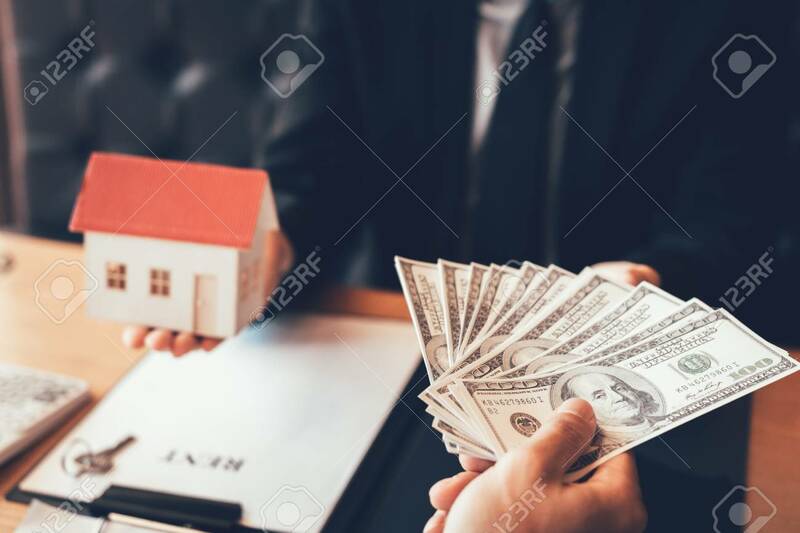 Foto de archivo - Businessman handed the house model and new homeowner giving money to real estate trading. Businessman handed the house model and new homeowner giving money to real estate trading.